European Consumer Protection. Theory and Practice, Edited by James Devenney, Cambridge University Press, 2012. Introduction James Devenney and Mel Kenny; Part I. Consumer Protection Strategies and Mechanisms in the EU: 1. From minimal to full to ‘half’ harmonisation Norbert Reich; 2. Comment: the future of EU consumer law – the end of harmonisation? Christian Twigg-Flesner; 3. Two levels, one standard? 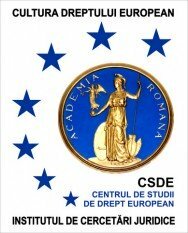 The multi-level regulation of consumer protection in Europe Vanessa Mak; 4. A modernisation for European consumer law? Cristina Poncibò; 5. 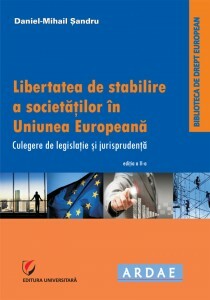 Effective enforcement of consumer law: the comeback of public law and criminal law Peter Rott; 6. E-consumers and effective protection: the online dispute resolution system Immaculada Barral-Viñals; 7. Unfair terms and the draft common frame of reference: the role of non-legislative harmonisation and administrative co-operation? James Devenney and Mel Kenny; Part II. Conceptualising Vulnerability: 8. The definition of consumers in EU consumer law Bastian Schüller; 9. Recognising the limits of transparency in EU consumer law Chris Willett and Martin Morgan-Taylor; 10. The best interests of the child and EU consumer law and policy: a major gap between theory and practice? Amandine Garde; 11. Protecting consumers of gambling services: some preliminary thoughts on the relationship with European consumer protection law Alan Littler; Part III. Contextualising Consumer Protection in the EU: 12. Consumer protection and overriding mandatory rules in the new Rome I regulation Christopher Bisping; 13. Determining the applicable law for breach of competition claims in the Rome II regulation and the need for effective consumer collective redress Lorna Gillies; 14. Horse sales: the problem of consumer contracts from a historical perspective Warren Swain; 15. The role of private litigation in market regulation: beyond ‘legal origins’ Axel Halfmeier; 16. Advertising, free speech and the consumer Paul Wragg; 17. Are consumer rights human rights? Monika Jagielska and Mariusz Jagielski; 18. Consumer protection in a normative context: the building blocks of a consumer citizenship practice Jim Davies; 19. 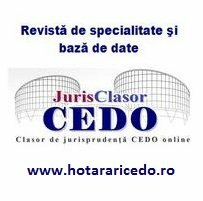 Recommended changes to the definitions of ‘auction’ and ‘public auction’ in the proposal for a directive on consumer rights Christine Reifa; 20. 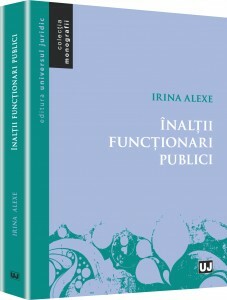 Consumer law regulation in the Czech Republic in the context of EU law: theory and practice Blanka Tomančáková; 21. Resistance towards the unfair terms directive in Poland: the interaction between the consumer acquis and a post-socialist legal culture Rafał Mańko; Part IV. Conclusions: 22. European consumer protection: theory and practice Mel Kenny and James Devenney. Documentul provine din Marea Britanie si este disponibil aici. 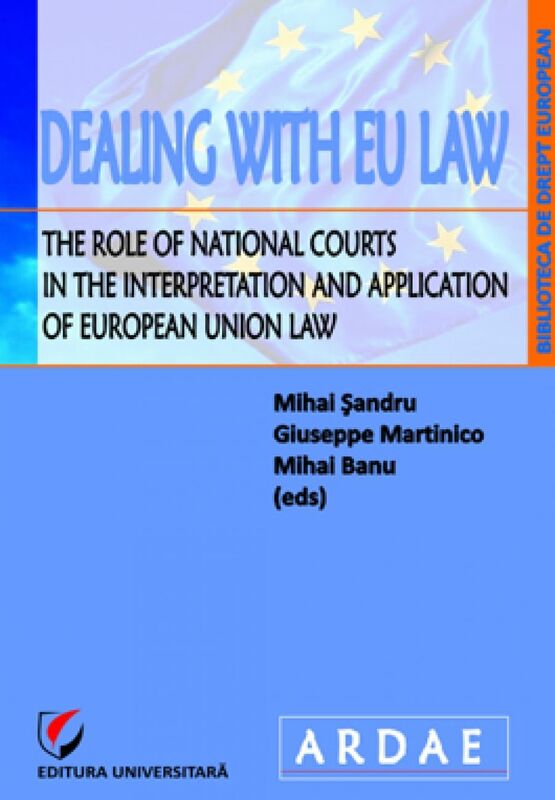 The current relationship between the two European courts has been discussed in some great detail while the future of that relationship has been widely neglected. This is somewhat surprising as the entry into force of the Lisbon Treaty and with it of the EU Charter of Fundamental Rights as well as the EU’s succession to the ECHR are probably going to take place before too long. The article first examines Article 52(3) of the Charter, which prescribes that the ECHR be the minimum standard of human rights in the EU. It is argued that Article 52 (3) does not entail a reference to the ECtHR’s case law so that the ECJ will not be bound by that case law. 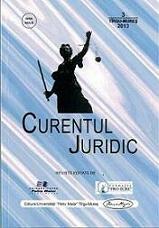 After an accession of the EU to the ECHR, it is likely that both courts will assert that they have exclusive jurisdiction over the ECHR in inter-state cases, which creates a jurisdictional conflict for which a solution must be found. 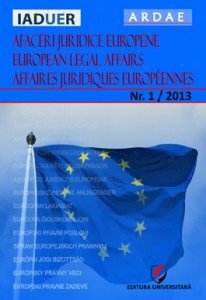 In addition, the article explores whether after an accession, the Bosphorus case law will have a future and whether the dictum found in Opinion 1/91 will be applicable, according to which the ECJ is bound by the decisions of courts created by an international agreement to which the EC is a party. A cross-section analysis covering up to 42 countries and including the usual control variables shows that central government outlays as a share of general government outlays are significantly larger if the judges of the constitutional or supreme court are independent of the federal government and parliament and if the barriers to constitutional amendment are high. This evidence is consistent with the view that constitutional judges have a vested interest in centralization or that there is self-selection or both. These insights are used to draw lessons for the reform of the European Court of Justice. Self-selection should be reduced by requiring judicial experience–ideally with the highest national courts. The vested interest in centralization could be overcome by adding a subsidiarity court.